A great way to get started with Callagenix is to set up an 08 or 03 number with our Basic Service. 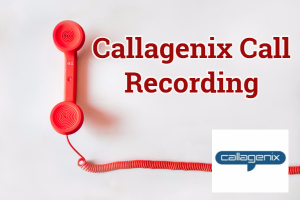 If you need to record your calls, Callagenix can help. 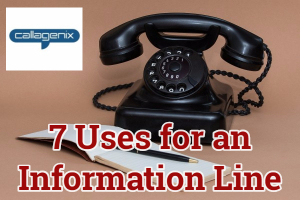 The Information Line is a versatile yet often underused service. Are You Ready For Disaster? 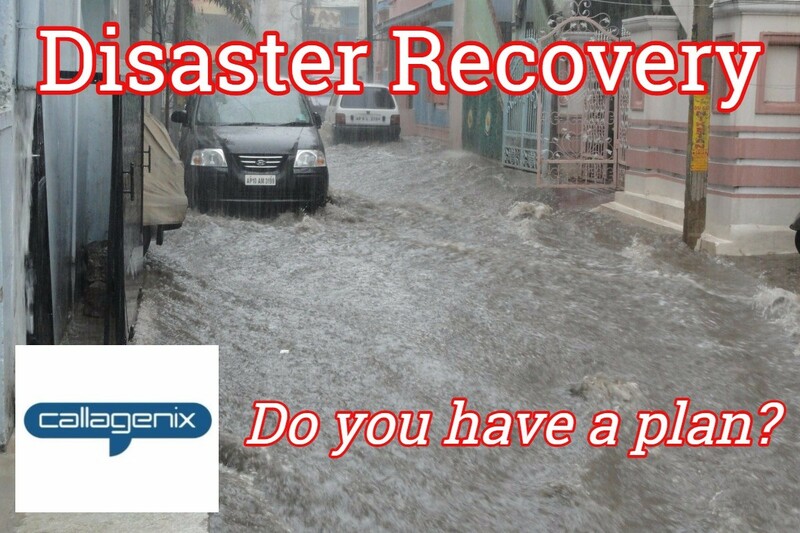 With the recent deadly storms across Europe and Australia, now is a good time to take another look at your disaster recovery / business continuity plans.